The standard X-ray is great for seeing the bones, so it's the first-line method for finding breaks, malformations, and other such problems in these parts. Since X-ray technology has been around for many decades, it also has the benefit of being inexpensive. Today's X-ray machines typically work faster and with lower radiation levels than old ones. Though it doesn't use radiation, ultrasound exams are often handled by the same department as X-rays and other radiological methods. These use sound waves that are capable of penetrating tissue. The echo that comes back to the sensor allows the image to be created. These are the same thing – "CT" stands for "Computed Tomography," and CAT stands for "Computerized Axial Tomography." They involve using a surprisingly large machine to take cross-sectional X-rays of the part of the body that is of interest. A computer then assembles the images into a much clearer and more detailed picture than a single X-ray would provide. CT scan images can also allow soft tissue abnormalities, such as tumors and cysts, to be seen. Instead of relying on X-rays, these use magnetic fields to produce their images. They are capable of producing extremely detailed pictures. MRIs are often used to visualize the head, neck, and spine – all areas that would be risky for exploratory surgery. As you can see, pets have access to many imaging technologies that are also used for humans. The main difference is that a pet will likely need to be sedated for any version that requires an extended period of staying still. Clinics also have differences in which machines they have on site, with the X-ray machine pretty much being a given and the others not as common. 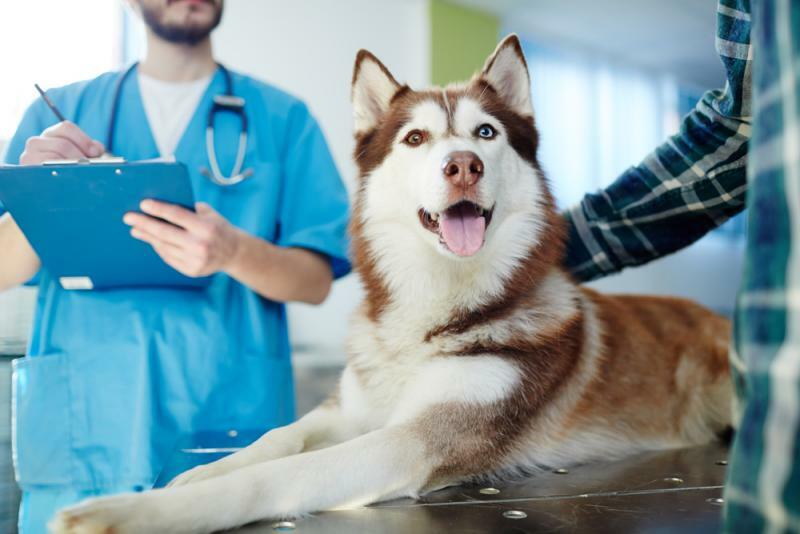 If your animal needs to have pet radiology in Bloomington, make an appointment with Fairway Knolls Veterinary Hospital today. We will ensure that the needed images are obtained without problems.